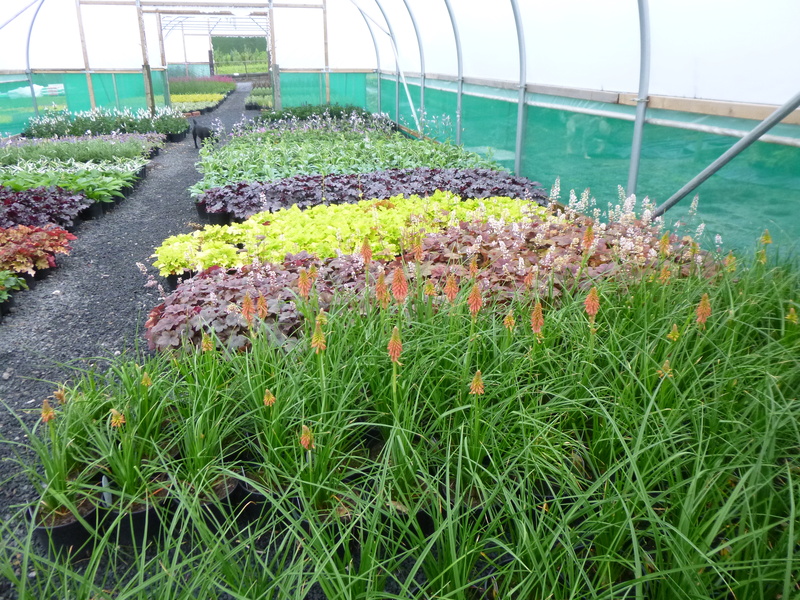 Farlow Farm Nursery are also open to the public. 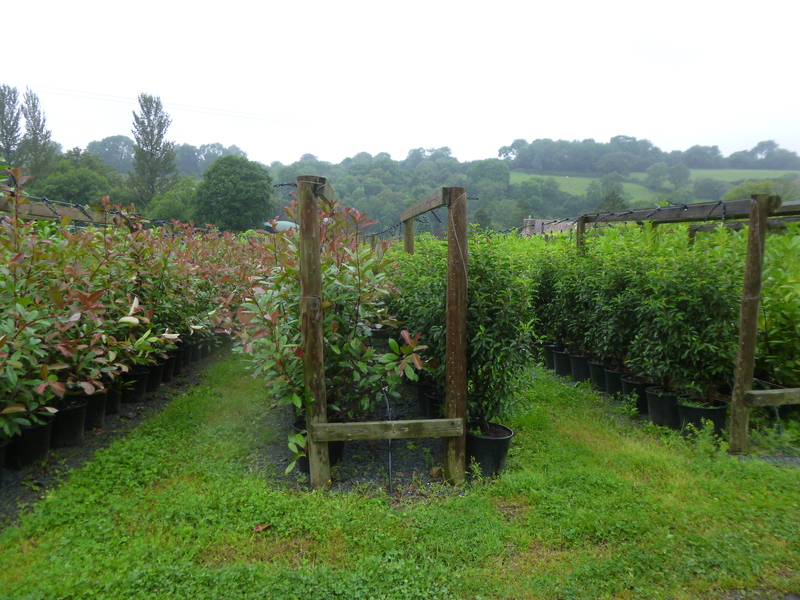 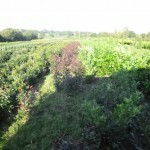 We have a huge variety of shrubs,perennials and hedging plants at affordable prices all grown on the nursery. 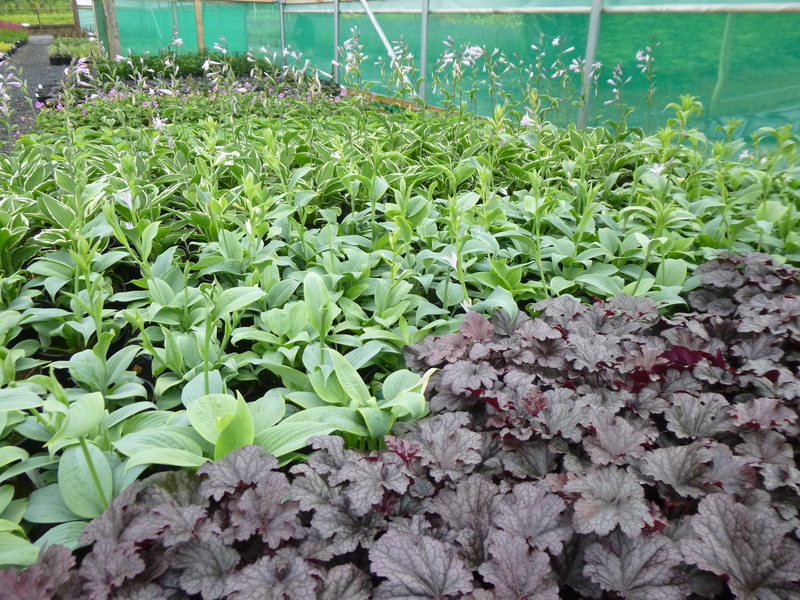 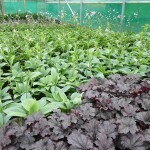 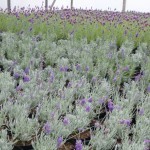 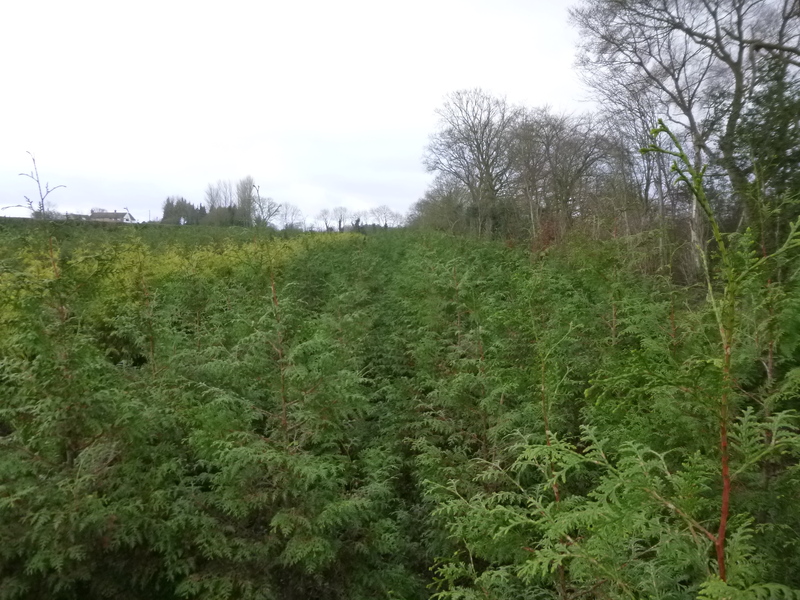 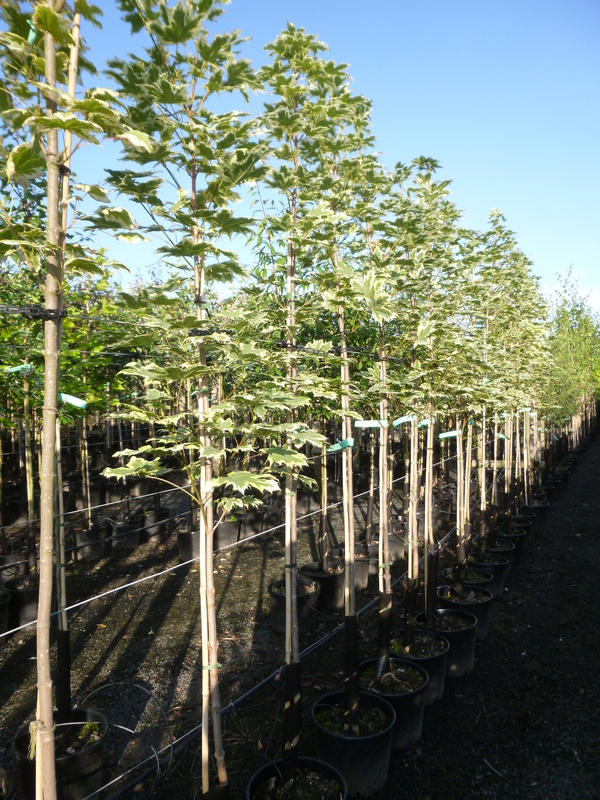 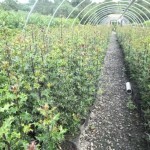 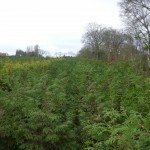 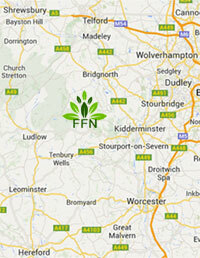 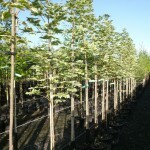 ‘Our business is growing’and we would like the opportunity to supply you with the plants you require. 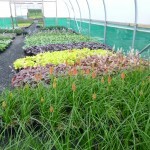 Here at Farlow Farm Nursery we have knowledgeable and friendly staff who have been working on the nursery for many years. 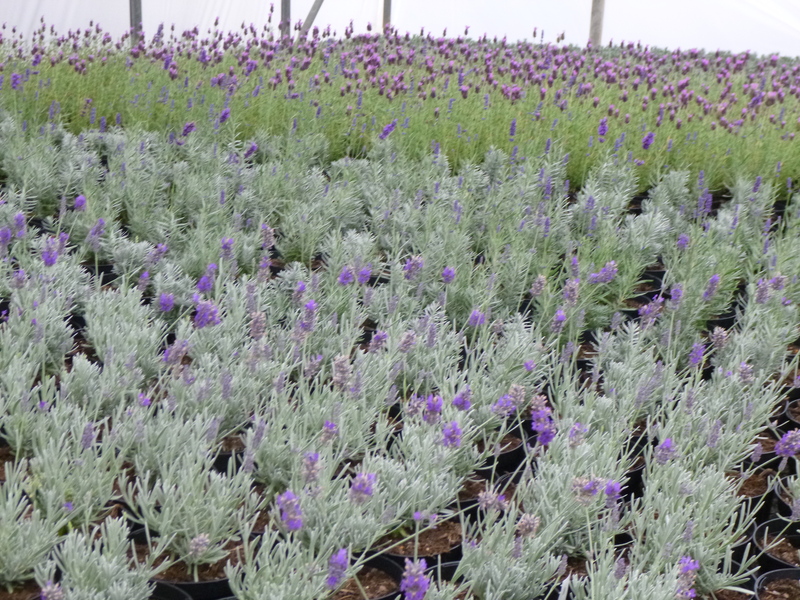 We all have lots of experience in packing different shapes and sizes in cars so don’t worry,we will do our best to get them in for you. 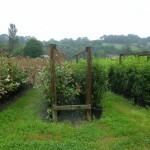 Please feel free to come and have a look around our ever changing stock. 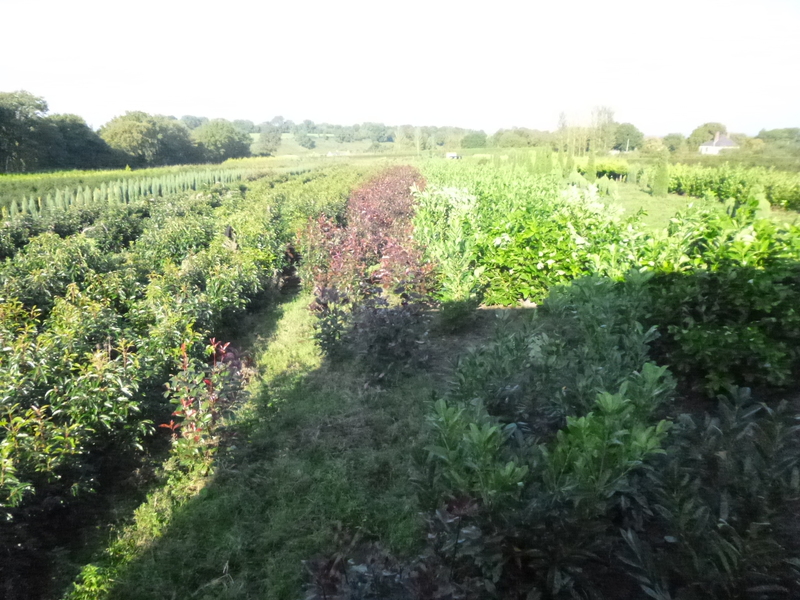 Us at Farlow Farm look forward to seeing you.